The firm behind Lenovo will pay $1.8 bln for Luxembourg’s BIL. That highlights corporate China’s continued appetite for foreign finance, even amid an M&A crackdown. Tying the deal to Beijing’s overseas goals may be politically astute, but will in reality be a bit of a stretch. 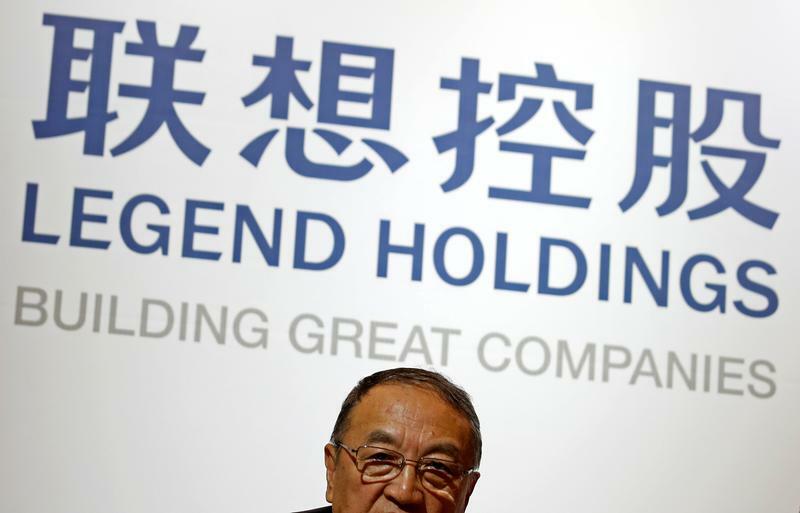 China’s Legend Holdings said on Sept. 1 it had agreed to buy nearly 90 percent of Banque Internationale à Luxembourg (BIL) for 1.48 billion euros ($1.76 billion). The Grand Duchy of Luxembourg will retain a near-10 percent stake in the bank. Legend, the biggest shareholder in Lenovo Group, will buy BIL from Precision Capital. Precision is an investment vehicle for members of Qatar's royal family, including former Prime Minister Sheikh Hamad bin Jassim al-Thani. Shares in Hong Kong-listed Legend rose 1.7 percent in morning trading in Hong Kong on Sept. 4, to HK$18.46 a share. Liu Chuanzhi, Legend’s founder and chairman, said the buyer aimed to transform BIL “from a national champion to a Luxembourg-based, international banking brand”. The deal requires approval from various authorities, including the European Central Bank, and Legend shareholders.